The Vita Flex Technique is a highly effective form of foot massage, designed to deliver the health benefits of essential oils, to specific areas of the body. 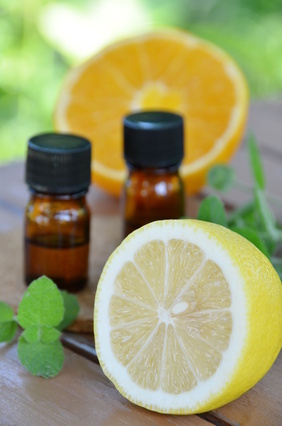 By using essential oils and this technique together, you can greatly enhance the benefits of both. 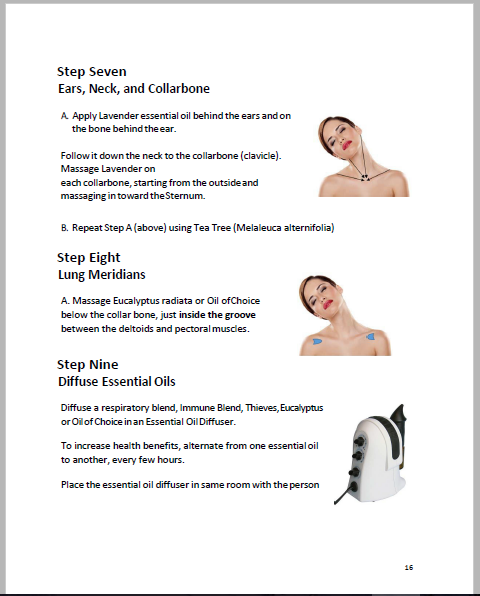 When essential oils are applied with pressure to the reflex points, electrical impulses are released. These impulses carry the essential oils up the nerve pathway and into specific areas of the body. This in turn releases energy to support the systems of the body. 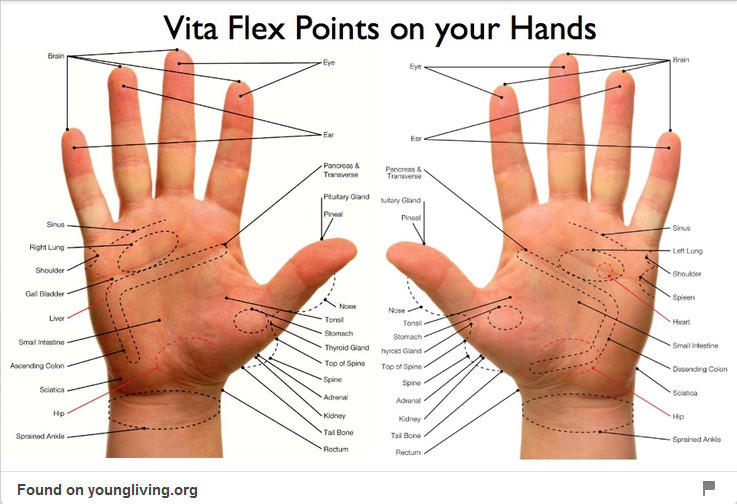 When anyone in our family has needs immune support we usually start with the vita flex foot technique because it works so well in delivering the essential oils to the areas of the body that need support. It is a natural foot massage technique that is relaxing, nurturing, and loving, truly a powerful and natural non-invasive technique. The children in our family love it. Adults too because it feels good and it relaxes the body and mind. This foot technique is effective for adults, as well as children and babies. The pores in the feet are large and absorb the oils easily. The feet are not as sensitive to essential oils, making it an excellent way to apply them to babies and children, those with allergies, and those with sensitive skin. The children in our family love it. It is a totally non-invasive, safe, and effective way to address health issues. 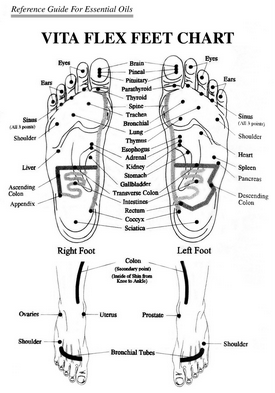 The foot chart is a diagram, or map of the foot, that shows the reflex points that correspond to organs, tissues, and systems within the body. This shows you where to apply the pressure so you can direct the essential oils to any area. For example the big toe has reflex points for the brain, pineal, and pituitary glands, the second and third toes have pressure points for the eyes, and the fourth and fifth toes for the ears (very helpful for ear infections). There are reflex points for heart, lungs, spine, liver, bladder, etc, and massage points for pain. This technique for the foot uses a press, roll, and release motion that covers the area of the vita flex or pressure point. It is repeated three times using 1-2 drops of essential oil. We have experienced wonderful results using this massage foot technique with essential oils. We use the VF Hand Technique, but quite honestly, not as often as the foot technique…and only on the adults. It depends on the support that is needed. This is very useful when it is not convenient to remove shoes and socks or if there are issues with the feet. I have found it to be effective when I do use it. It has been scientifically validated to be effective. I don’t use it on our babies and children as it is too easy for them to accidentally rub the essential oil into their eyes. For the hand technique I refer to a hand reflexology chart for the reflex points. I apply the essential oil (1-2 drops) to the reflex or pressure point and use the same technique of press, roll, and release…the same as “the above instructions” for the foot.